How do you know if your investment is having the desired impact? Investments that promise to do good, as well as generate a profit, are becoming ever more popular. It's easy to see why. When money is earning zero interest in a bank, "impact investments" like an education project or sustainable farming cooperative offer an attractive alternative for people wanting profit with purpose. So far so good. What's less clear is how the broader benefit of this kind of investment can be accurately measured. The Global Investing Impact Network (GIIN) thinks it has a solution. The non-profit network of funds and charities has created a set of metrics -- collectively called IRIS -- to help track the performance of impact investments. Here's how it works: IRIS consists of more than 500 social, environmental, and financial performance targets. When you make an investment, a fund using IRIS should clearly state which of the targets it expects to meet. For example, there's an IRIS metric for how much clean water an organization has provided to how many people. That figure can then be compared with other funds that use the same metric. ImpactUs Marketplace, an impact investing portal, does not require funds to use IRIS, but it will list the IRIS metric if a fund has adopted one, alongside minimum investment amounts and the expected financial yield. "We frequently see groups [funds] that are reporting on number of jobs [they] created, number of affordable homes available, tons of carbon offset, number of loans made and other metrics that help investors see the scale of impact the organization is creating," said Liz Sessler, vice president of ImpactUs. About 5,000 organizations have adopted IRIS, according to GIIN. But CEO Amit Bouri admits the system is a work in progress. He said the industry needs to work more closely together on "common practices and approaches to further increase the effectiveness of impact measurement." IRIS is not the only game in town. Some funds are using different criteria to measure their impact. 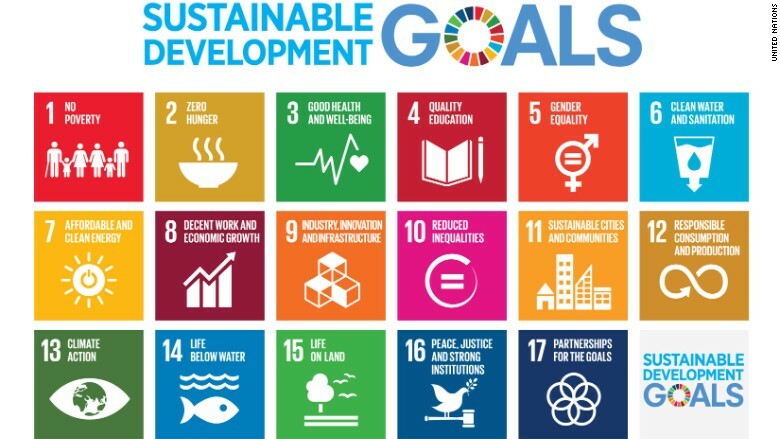 One alternative is the contribution funds make towards delivering the United Nations Sustainable Development Goals, otherwise known as the Global Goals. Established in 2015, the 17 broad goals -- such as sustainable cities, clean water, and eliminating poverty -- include 169 specific targets to hit by 2030. The goals provide ready made metrics, and some funds are already reporting how they measure up against them. NN Investment Partners, which manages about $200 billion in assets, has aligned some of its products with the Global Goals by backing funds or firms working to improve health care or the environment. But it too acknowledges that measuring how much impact a company or fund has is still in its infancy. 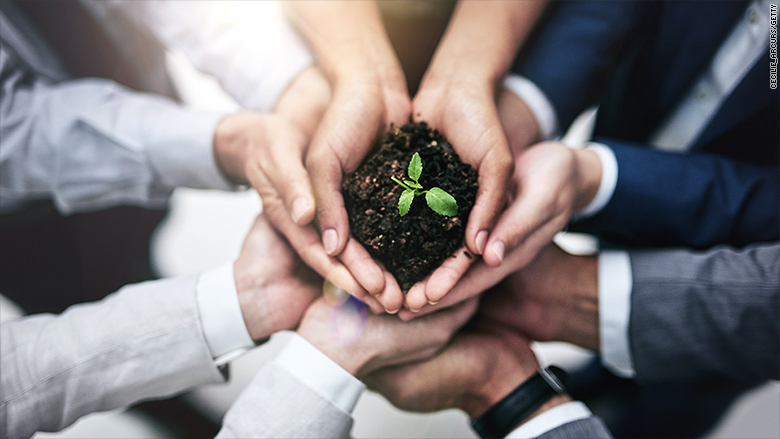 In a recent report, NN said it expects that more companies looking to attract socially conscious investors will include "impact reporting" in their annual reports in the coming years. But it warned that the criteria are open to interpretation and said it is ultimately up to investors to dig deep to see if a company or fund is living up to its promises.